Kids don’t need monsters and vampires and zombies. This kit gives you everything you need for a super fun, not scary Halloween. 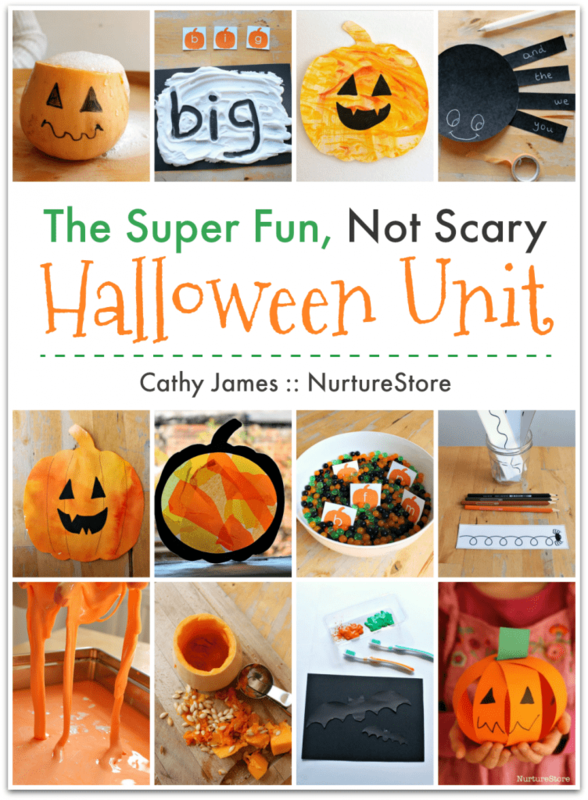 With activities, lessons, and printables for Halloween math, science, literacy, arts and crafts, sensory, and play you’ll be all set for a super fun Halloween theme with no nightmares!